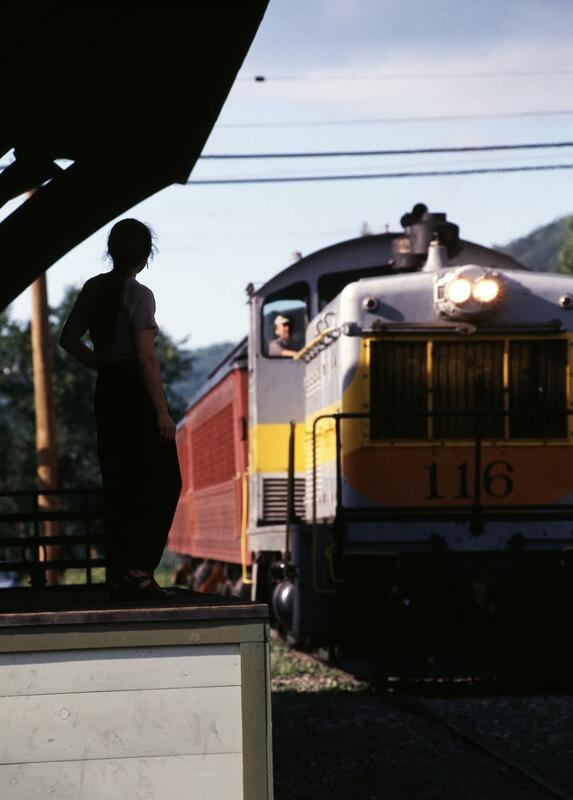 Ride into history and beautiful scenery. 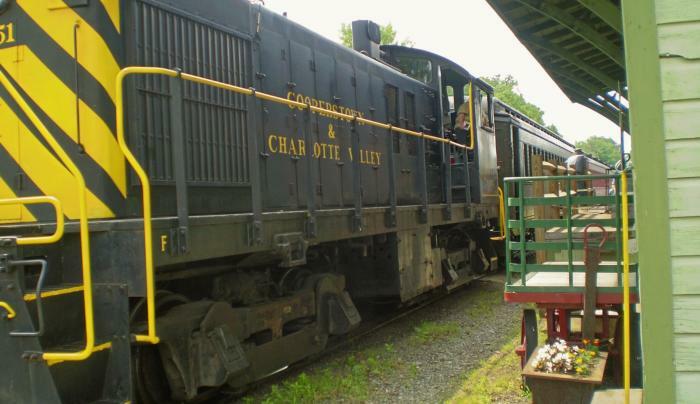 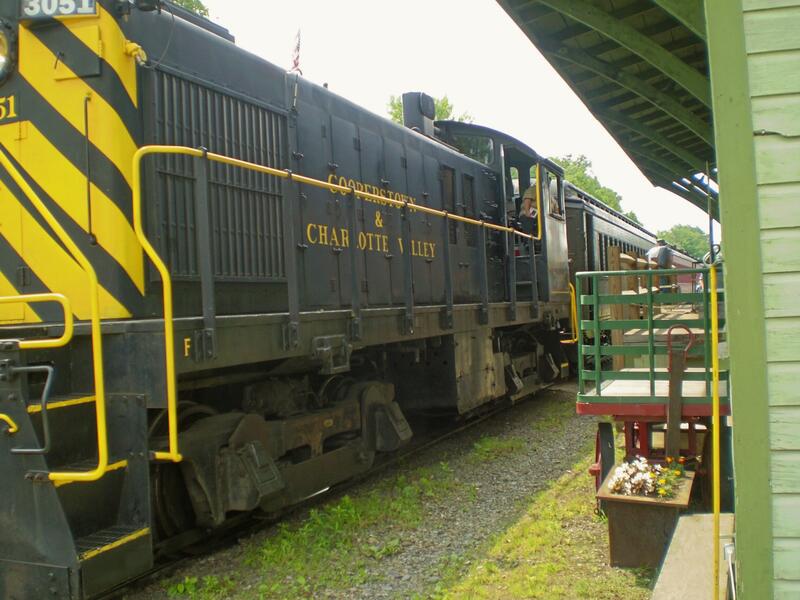 Built in 1869, visitors can experience what was once the primary form of transportation throughout the country - rail travel. 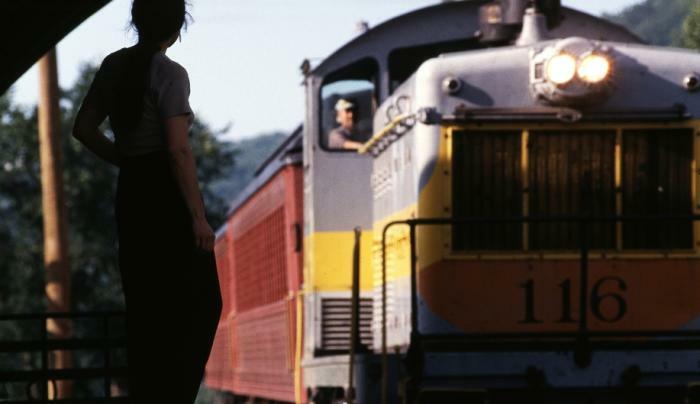 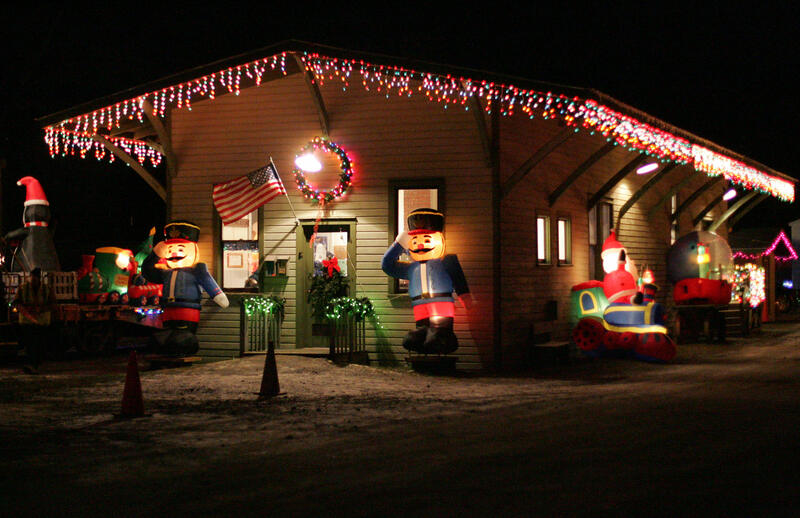 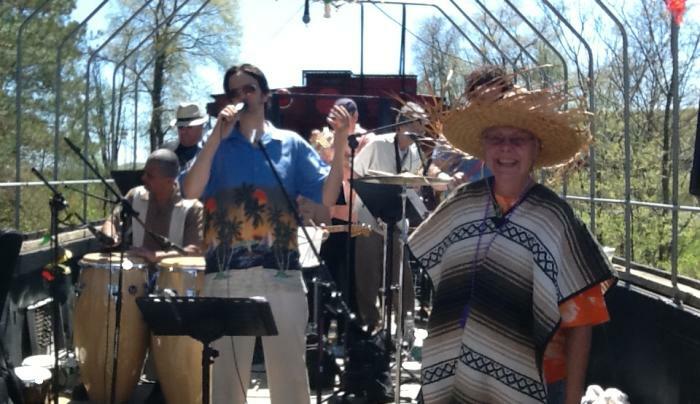 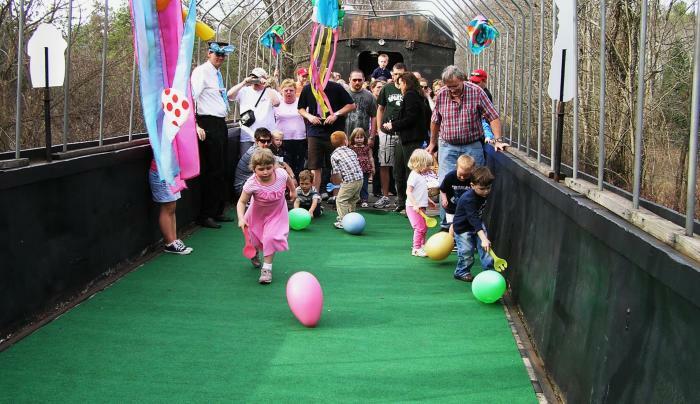 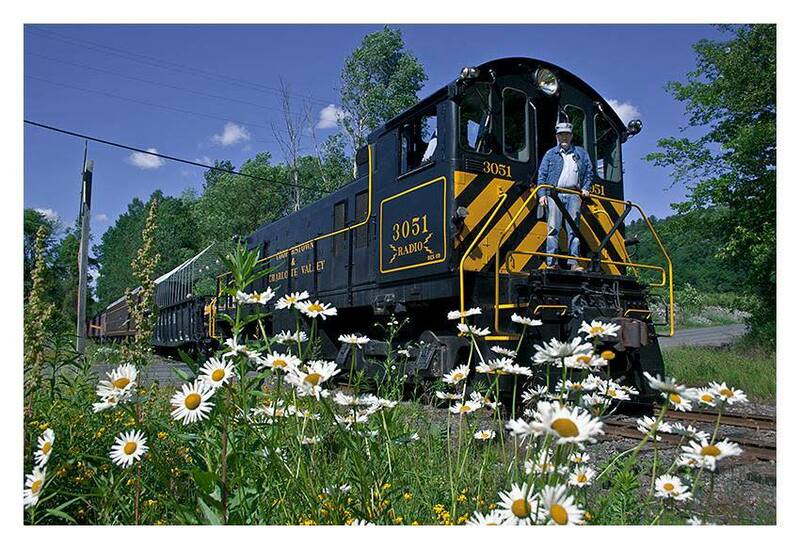 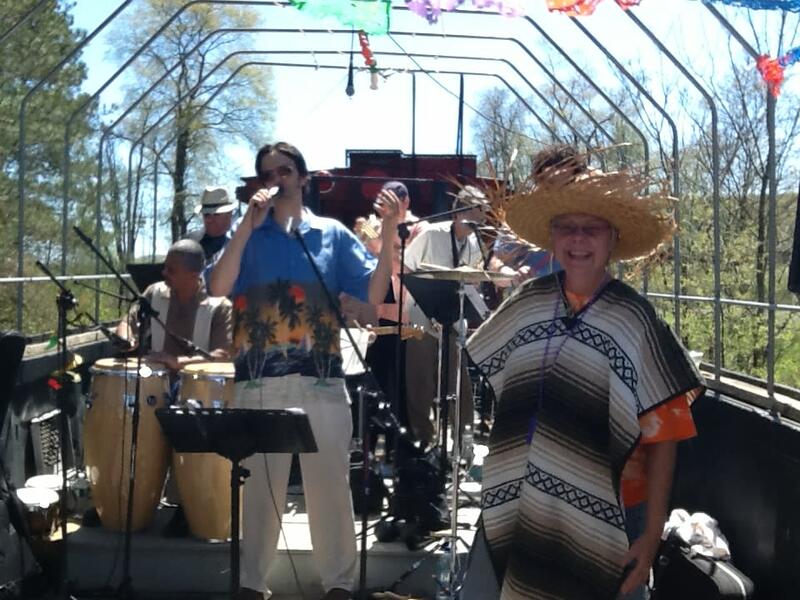 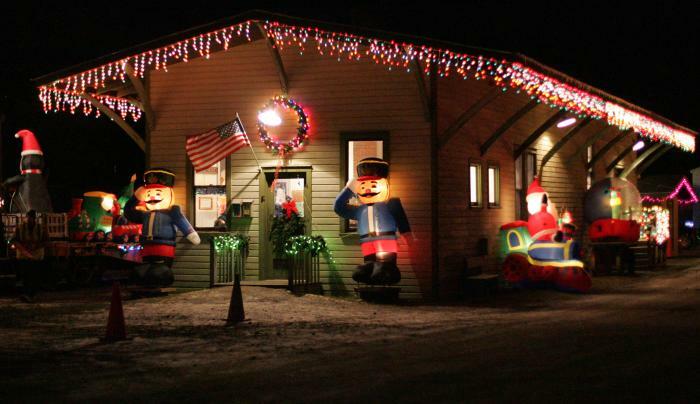 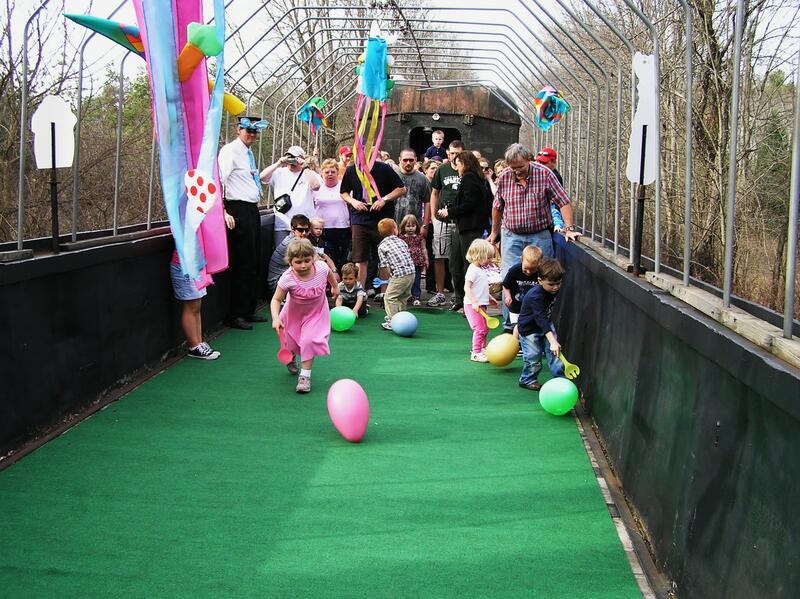 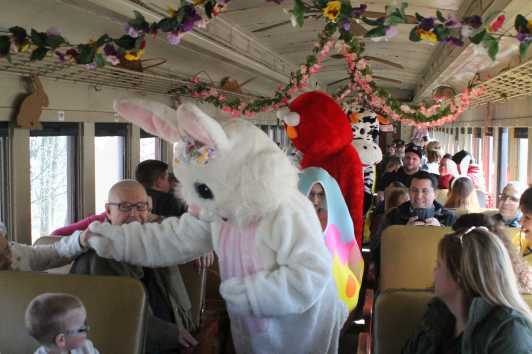 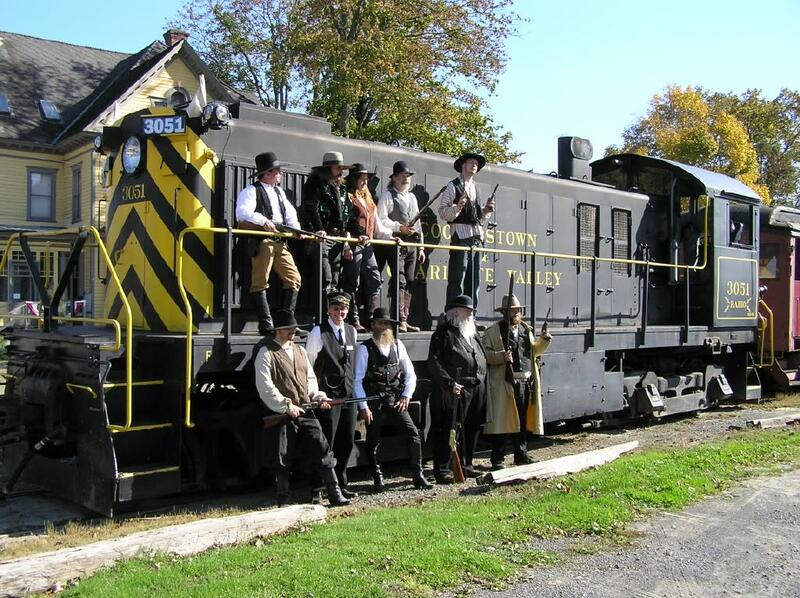 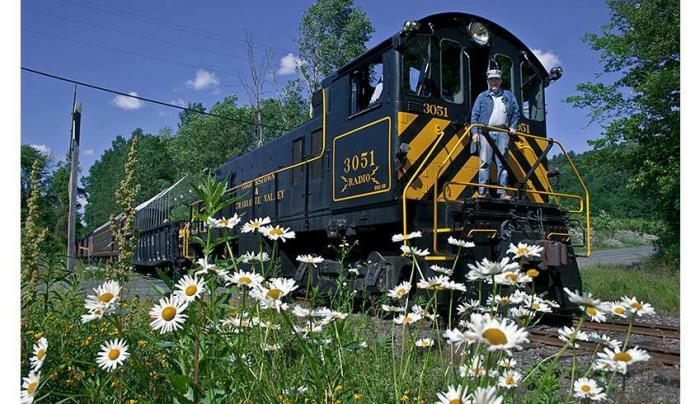 Special train rides throughout the year, including the Easter Bunny Express, Dinner Trains, Blues Express, Train Robberies, Halloween Special, Christmas Trains. 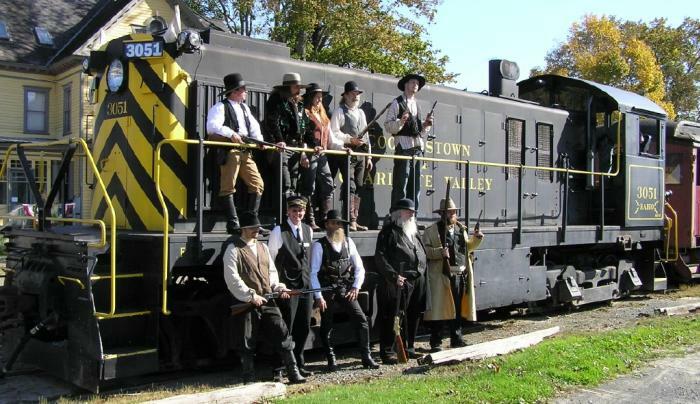 Group train rides available.